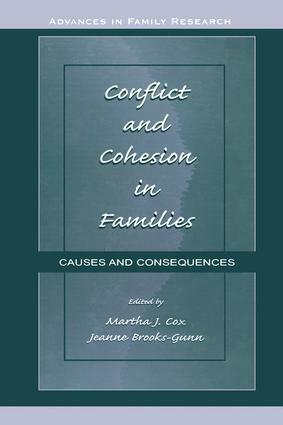 Based on a summer institute of the Family Research Consortium, this book presents theory and research from leading scholars working on issues of risk and resilience in families. Focusing on the splits and bonds that shape children's development, this volume's primary goal is to stimulate theoretical and empirical advances in research on family processes. It will be valuable to developmental, social, and clinical psychologists, sociologists, and family studies specialists.